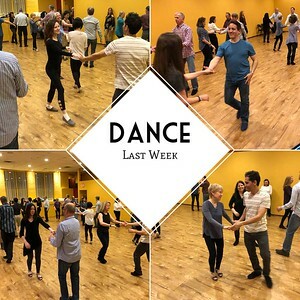 On Thursday, April 4, 2019, we had a great first week of West Coast Swing in Norwalk, CT. The first class had 26 people, a mix of regulars and new students. During the first class we explored the rhythm of the dance and implemented it to sugar pushes, right passes, and left passes. After learning those three basic patterns, I explained the three different methods of learning dance, rhythmically, specially, and temporally. 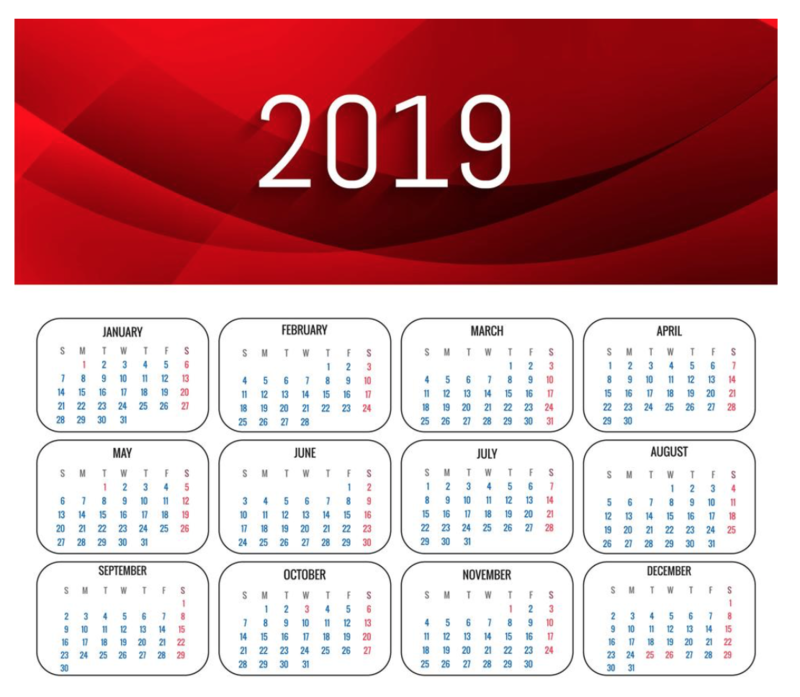 Since we had already explored the rhythmic method and the spacial method had inherent problems, we explored the temporal method. 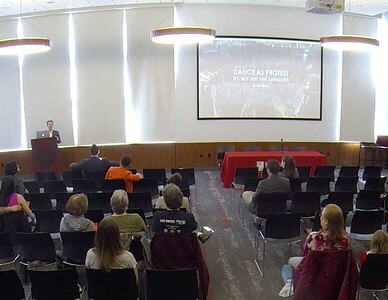 On Saturday, March 30, 2019, I presented my exposé about dance as protest at the American Studies Conference at Fairfield University. I showed and discussed various examples such as competing tea dances during the revolutionary period, Native American Ghost Dancing of the 19th century, free-speech dancing at the Jefferson Memorial in 2011, and subway platform dancing in New York City in 2011. 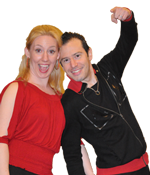 Yesterday, we had a really fun Valentine’s West Coast Swing night in Norwalk, CT. There were about 35 dancers and I taught a beginner and intermediate class. In the beginner class we focused on Sugar Pushes, Right Passes, Left Passes, and Whips. 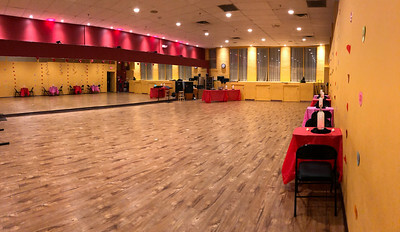 The intermediate class focused on the follower’s inside turn, becoming comfortable with using basic moves to get to closed position, and head loops. This class was centered around training the leaders to utilize closed position to create connection and empathy with their followers, and it gave the followers an opportunity to create a moment when they resolved the movement in open position. 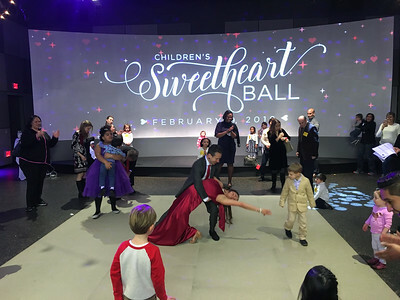 On February 9, 2019, Christina Dufour and I were invited to teach partner dancing at the Sweetheart Ball at the Stepping Stones Children Museum in Norwalk, CT. We had five classes full of children and their parents, who participated in group movement, partner dancing, and freestyle dancing. 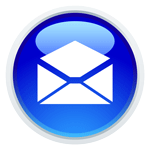 Get our weekly newsletter, important announcements and discount offers.